Kayaking at night is an unforgettable experience! It is totally different to paddling during the day time; the water is calm, there is very little boat traffic and noise, and it can be very tranquil. 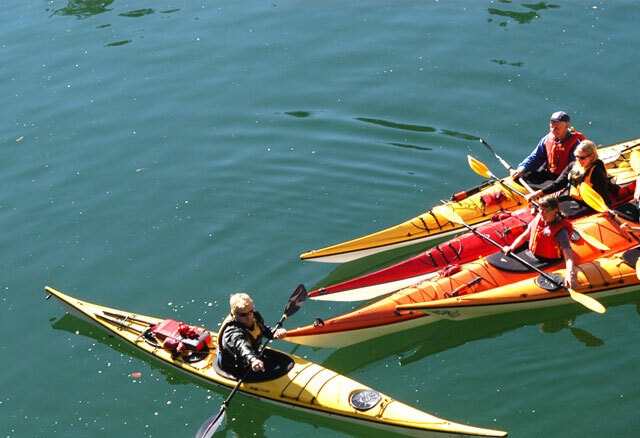 You will paddle out into the Arm at dusk, in a well-illuminated kayak on a 2.5 hour guided tour. Our experienced guides will tell you about the history of Indian Arm, details about the geography of the area,and information about the wildlife that lives in the area. If you’re lucky, you might get to experience the magical bio-luminescence that appears!! If you need info on what to wear or bring with you check out our What to Bring page but as this is an evening tour please dress warmly and bring extra layers as it can get cold out on the water.